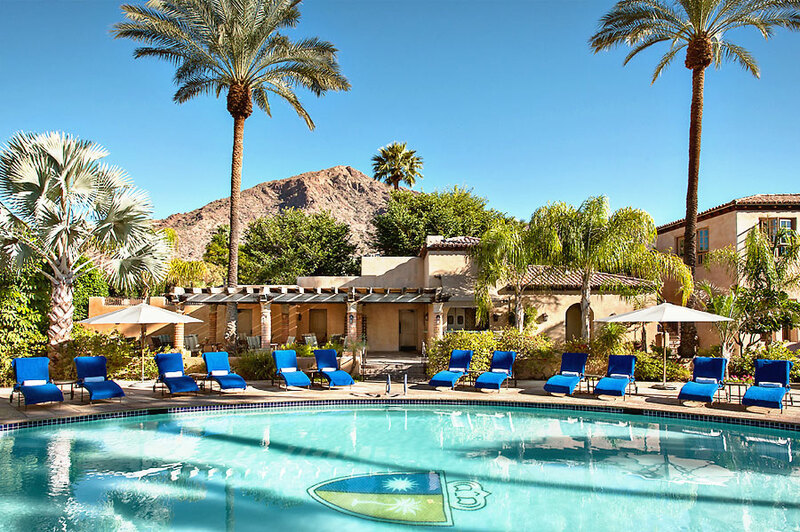 Escape the desert heat and step into paradise at the Royal Palms Resort & Spa. 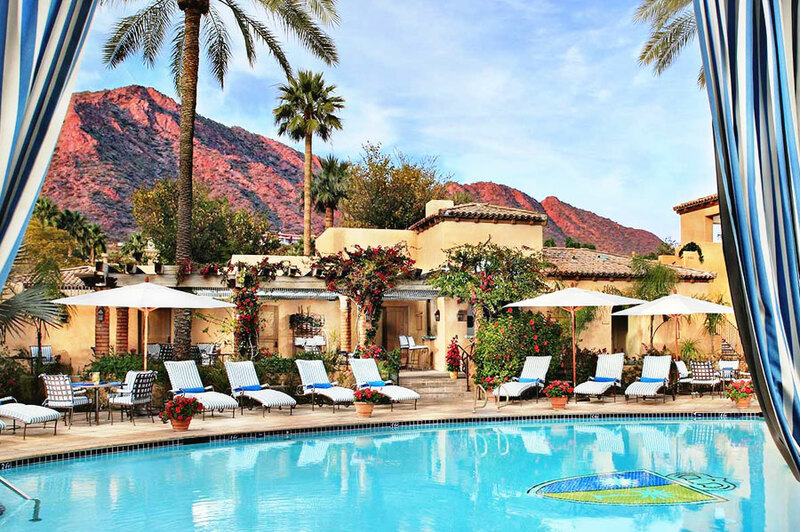 Voted Condé Nast Traveler's Favorite Hotel in Arizona 2017, the Mediterranean-style resort nestled at the base of Camelback Mountain is a place of exquisite beauty. 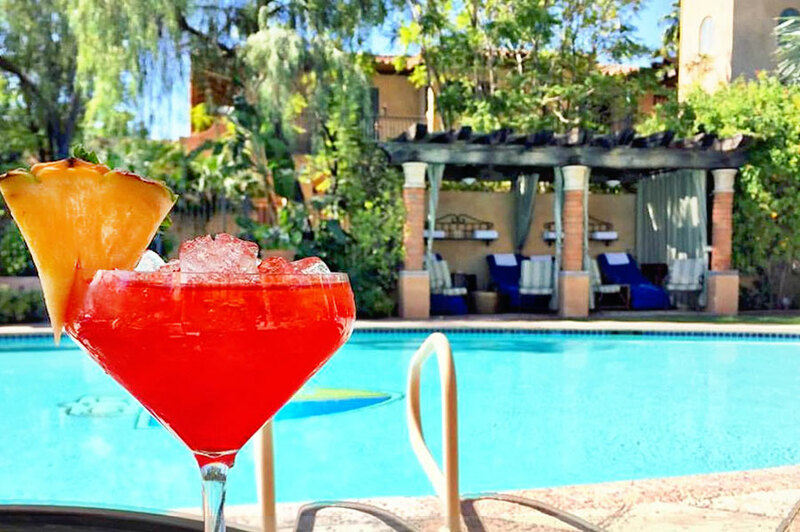 Enjoy the large swimming pool where private cabanas and complimentary umbrellas offer a reprieve from the Arizona sunshine. 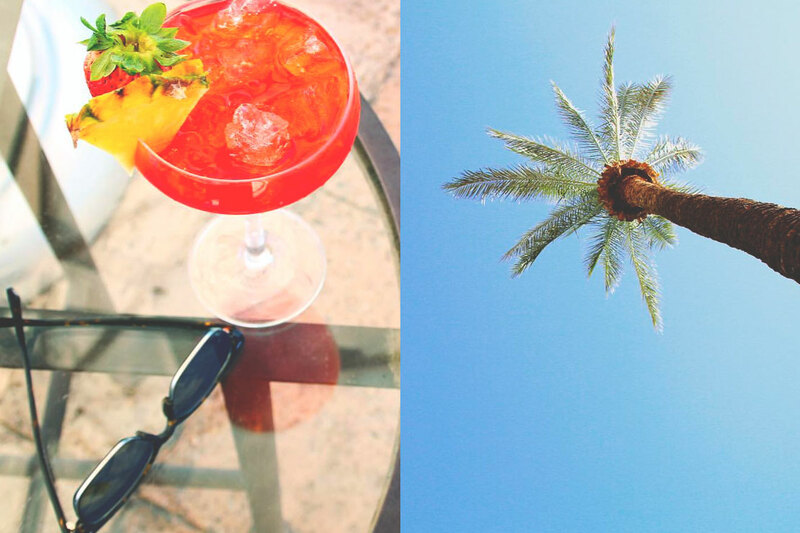 Sip a refreshing cocktail at the outdoor bar, take a seat on pillow-topped sun chairs, or sink into the Jacuzzi—all while you're surrounded by palm trees and vibrant flowers. 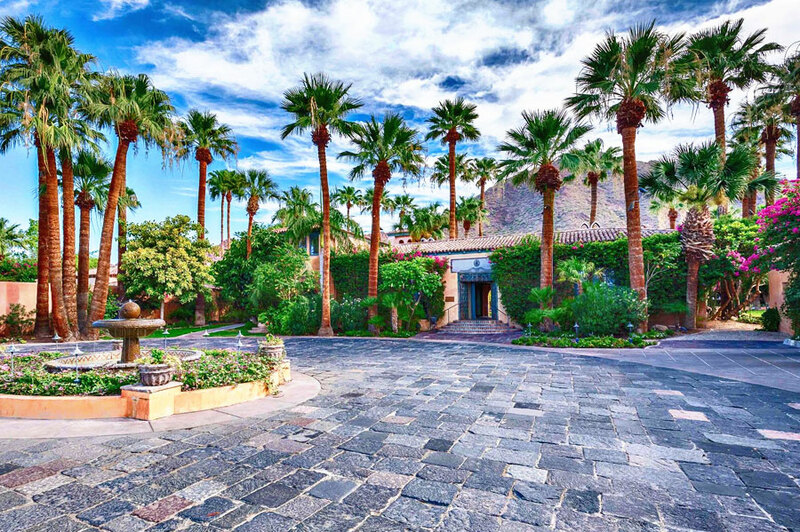 A day at the Royal Palms is the perfect relaxing "daycation". Day Beds are reserved for adults 21+ only. Children not allowed. Cabanas, Daybeds, and Day Rooms can be cancelled by 8:00am MST 3 days prior to your booked date. 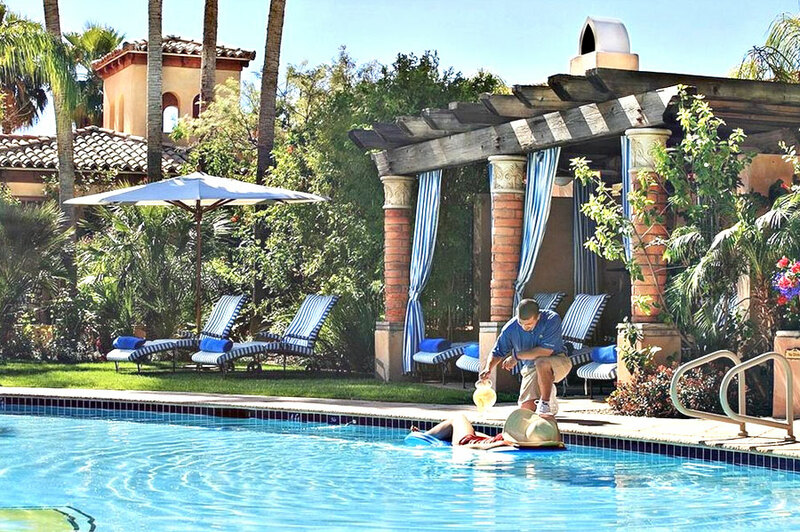 April 22, 2019 Katrina M.
Our daybed at Royal Palms was outstanding - the process was very simple using ResortPass. Will definitely use again. 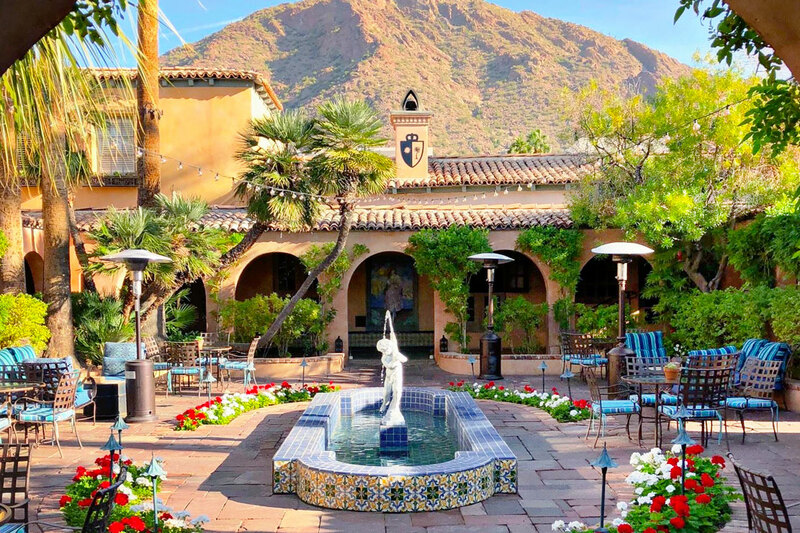 April 21, 2019 Diana E.
This place was stunning!! I loved every bit of my stay. The staff was very friendly, the pool was clean, and the resort itself beautiful. 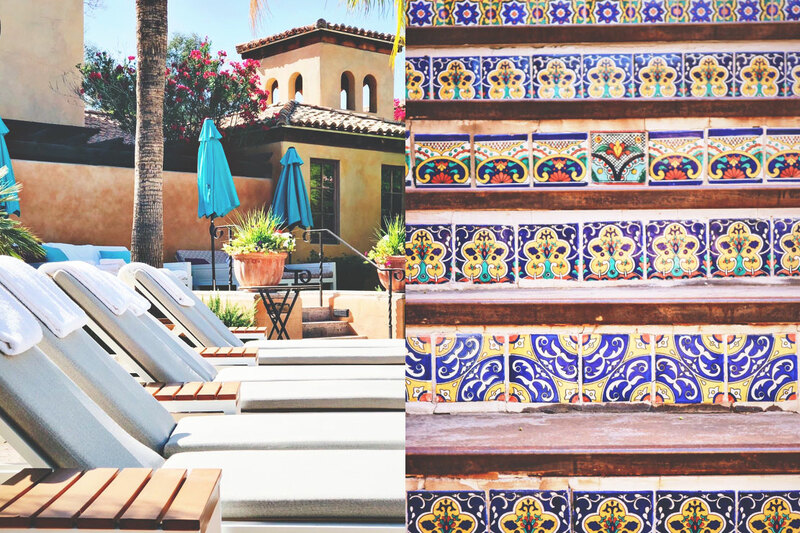 Arrive early to secure a good spot and take the opportunity to walk around the resort and enjoy the Spanish details.